My company has handled many real estate photography and insurance inspection missions. We have also provided beauty shots and video to golf course developers, and practiced several photogrammetry missions with cloud processing and delivery. 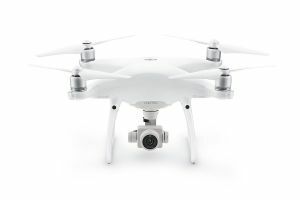 Our drones are new DJI Phantom 4 and Phantom 4 Pro models. They are very reliable and provide stunning 4K video and HD photography. 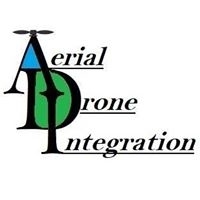 Aerial Drone Integration, LLC provides aerial photography and data services. My partner and I have over 60 years' experience developing client solutions and providing services to industrial and commercial clients. Now, we are bringing the same experience to clients in the exciting new commercial drone business. Hire a professional with great customer satisfaction skills!